According to the legend, the Flying Dutchman was doomed to sail the seas for eternity. Hovering above the water and wreathed in spectral light, she was a terrifying prospect that foreshadowed disaster to superstitious sailors. The coin's reverse portrays a representation of the Flying Dutchman floating above a rough sea amid lightning, and bordered by the inscription "The Flying Dutchman". 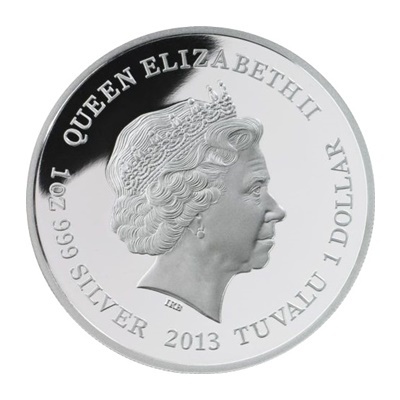 The Ian Rank-Broadley effigy of Her Majesty Queen Elizabeth II and the 2013 year-date appear on the coins obverse. The coin is encapsulated and a certificate of authenticity accompanies these coins from the Famous Ships That Never Sailed series. 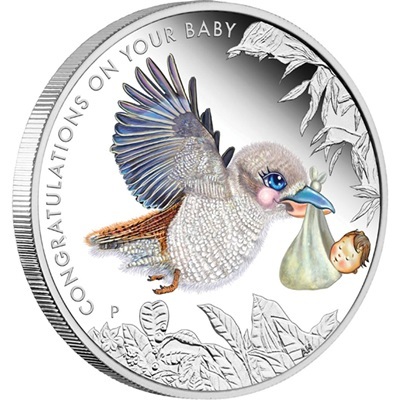 Struck by the Perth Mint from 1oz of 99.9% pure silver in proof quality, the coin is issued as legal tender under the Government of Tuvalu. 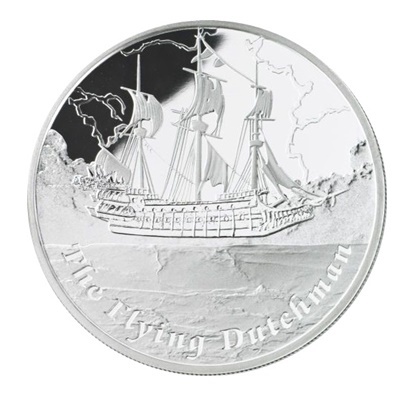 No more than 3,000 of these Famous Ships That Never Sailed - Flying Dutchman 2013 1oz Silver Proof Coins will be released.